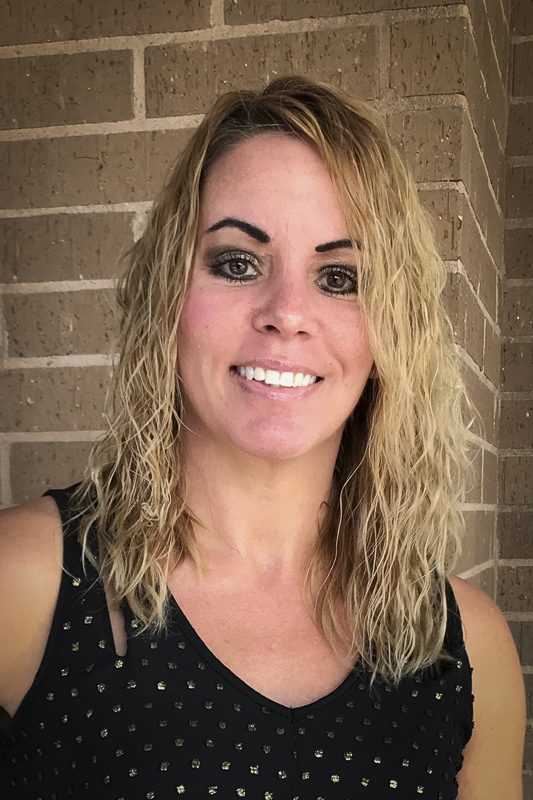 Stephanie has worked in the child welfare industry for the past 26 year serving in various administrative roles with: Child Placing Agencies; Residential Treatment Centers; and Emergency Shelters around the State of Texas. She currently sits on the DFPS CARP, (Committee on Advancing Residential Practices), committee and serves on the Advisory Board for the Purdue University School of Human Sciences. 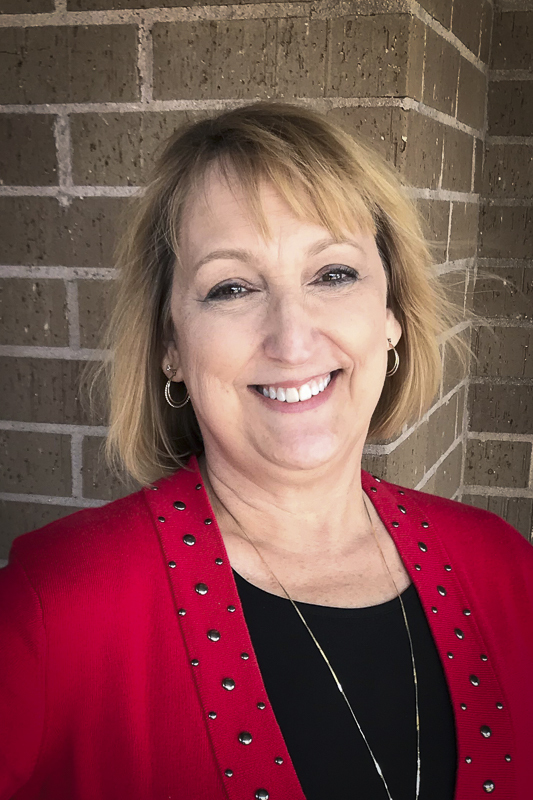 Stephanie is a former DFPS PPP, (Public Private Partnership), committee member; Past President of the Texas Association of Child Placing Agencies; and has served on both state and national child welfare/foster parent association boards. 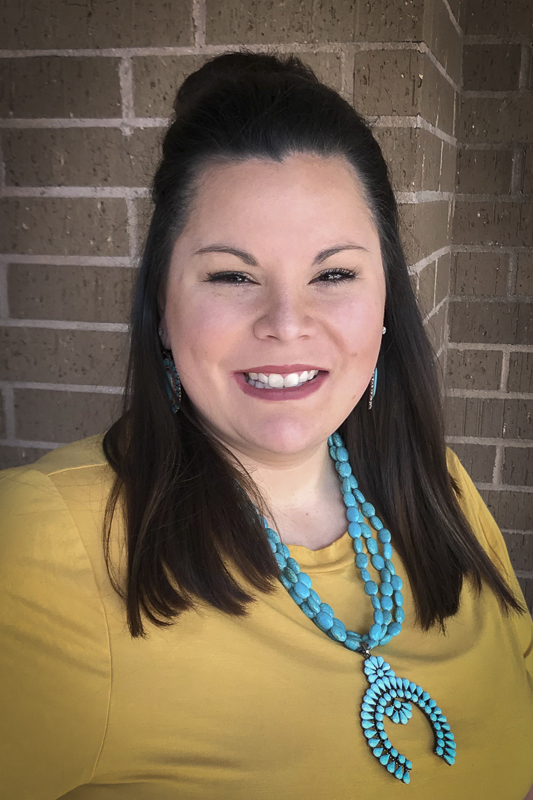 An Angelo State University graduate with a Master of Science in Counseling Psychology. 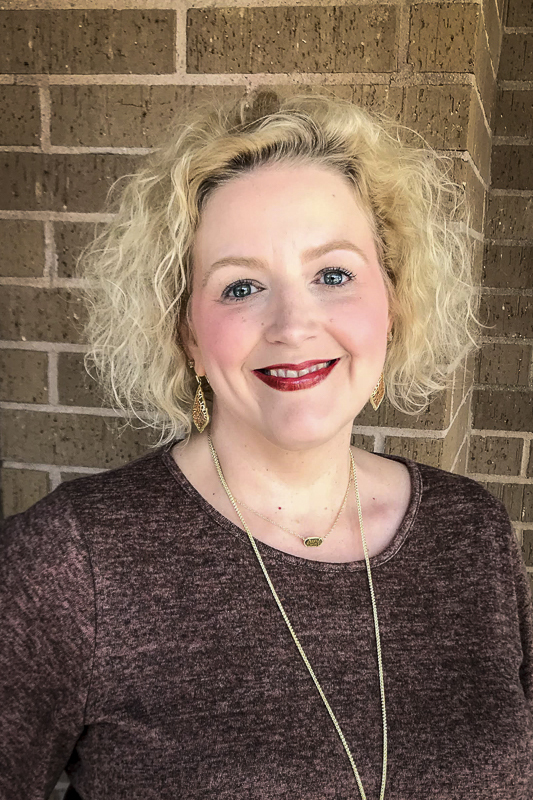 Stephanie is a Licensed Professional Counselor, Licensed Child Care Administrator, and a Licensed Child Placing Agency Administrator. Lauren Prince began with Grace Manor in May of 2012 after completing her Master's Degree in Social Work. She completed an internship with DFPS prior to beginning with Grace Manor. 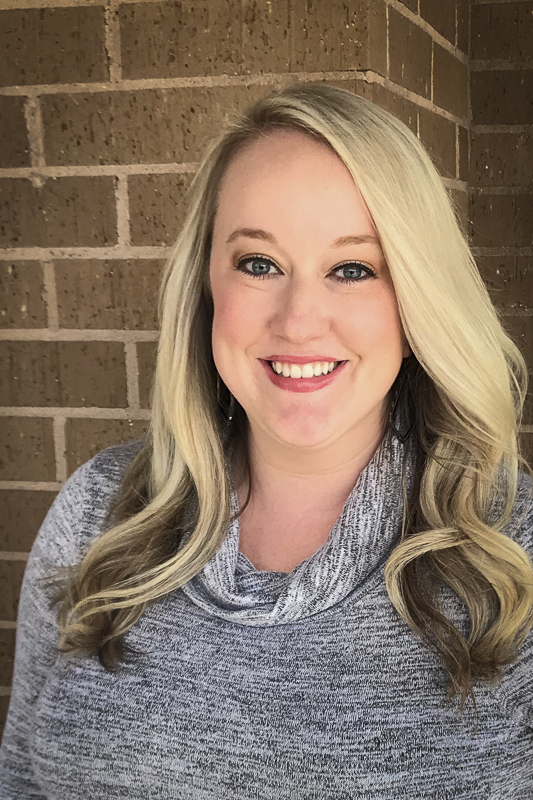 Lauren has served as Case Manager and Director of Social Services prior to becoming COO and Program Administrator in October 2017. Lauren currently serves as the Statewide Director for Grace Manor. Trish began with Grace Manor in August of 2014 after completing her Master’s Degree in Social Work. She worked for CASA of Deep East Texas as a Supervisor for 2 years prior to Grace Manor. Trish is the Director for our central areas. Traci has over 10 years experience with foster care and adoption. She worked for DFPS and another CPA prior to joining Grace Manor in February of 2013. 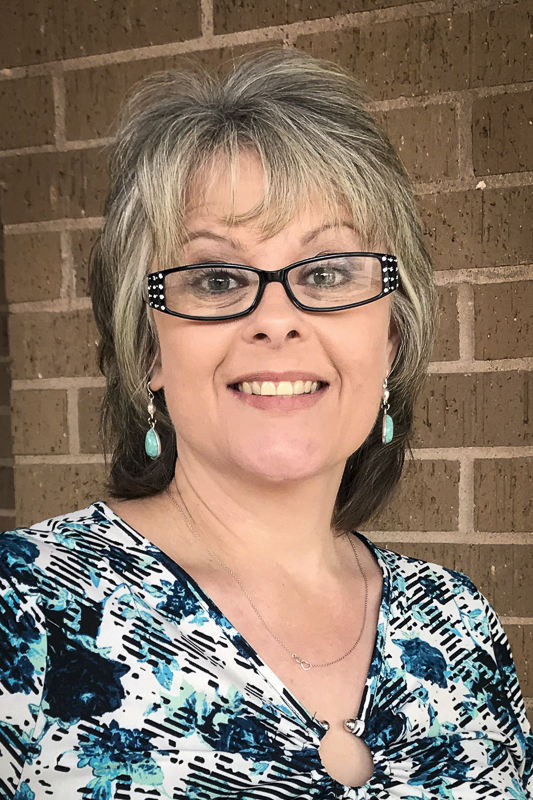 Traci is the Director for our northern area and is most often found in our satellite office at 414 South Broadway in Tyler. Jordan graduated from Stephen F. Austin with a degree in Psychology. She began working with Grace Manor as a case manager in November of 2013 and as the adoption and development coordinator in September of 2014. She is a certified PRIDE and CPR/First Aid Trainer. Jordan enjoys helping those interested in foster care. 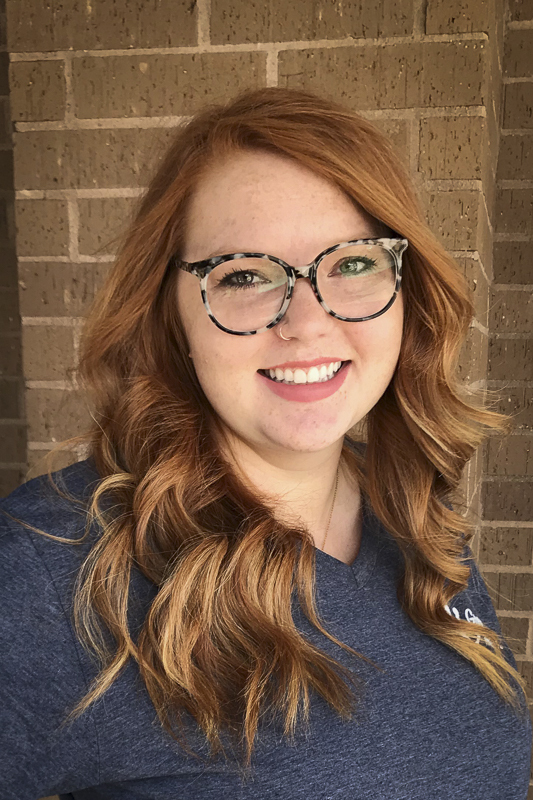 Katie Rogers joined Grace Manor as a case manager in July of 2017. She has a Bachelors degree in Psychology from Sam Houston State University. Katie also has experience in the clinical mental health field as well as administrative experience in child care and development. She is now the Recruiter for the Conroe office. She is a certified PRIDE and CPR/First Aid trainer. She is excited to help bring families into the foster care community. Sara began with Grace Manor in November of 2013. Sara graduated from UT Tyler with a degree in Criminal Justice. 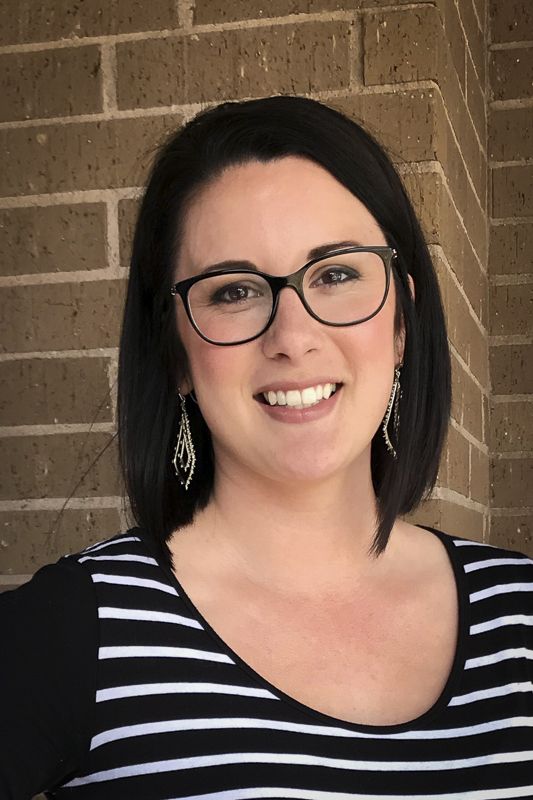 Sara came to us with experience in child care administration and has developed quick connections to her children and families. 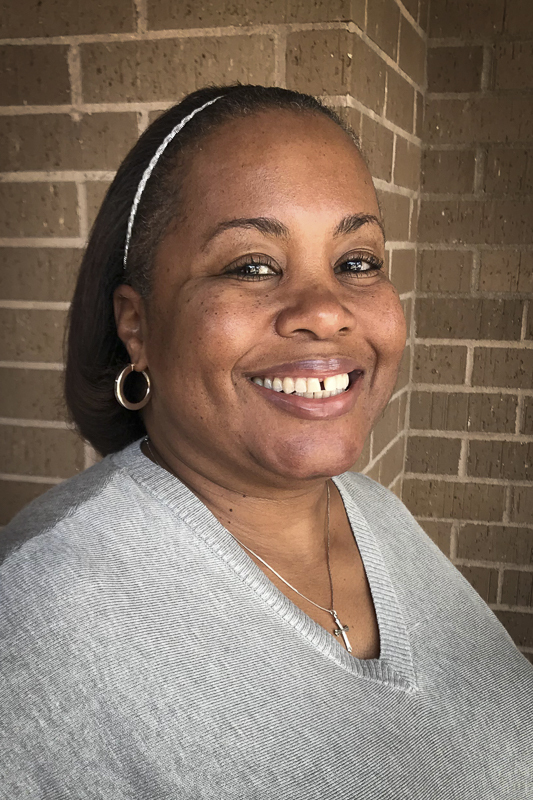 Courtney is Grace Manor's newest case manager and works out of the main office in Center, Texas. Welcome to the family, Courtney! Rebecca is a graduate of Stephen F. Austin State University, where she received a Bachelor's in Human Science. She is a former foster parent of 15 years, 5 of which were spent with Grace Manor. 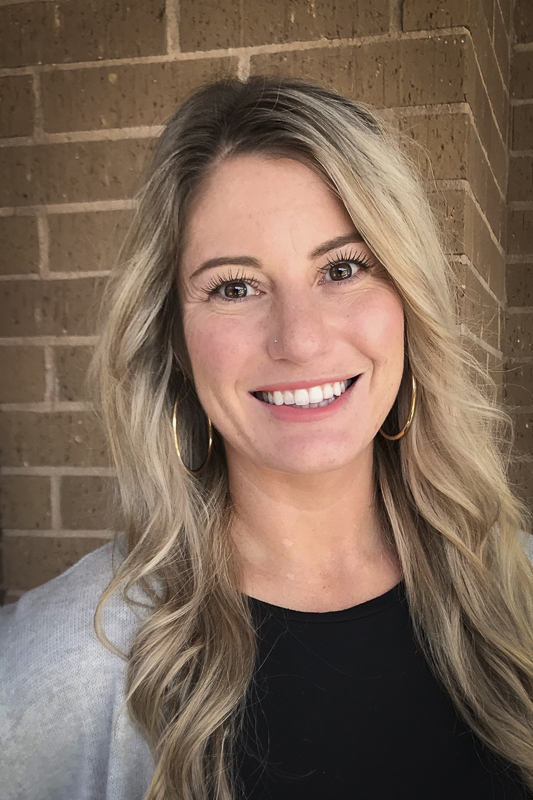 Rebecca is a long time advocate for the needs of children in foster care and is committed to improving the lives of children in her new role. 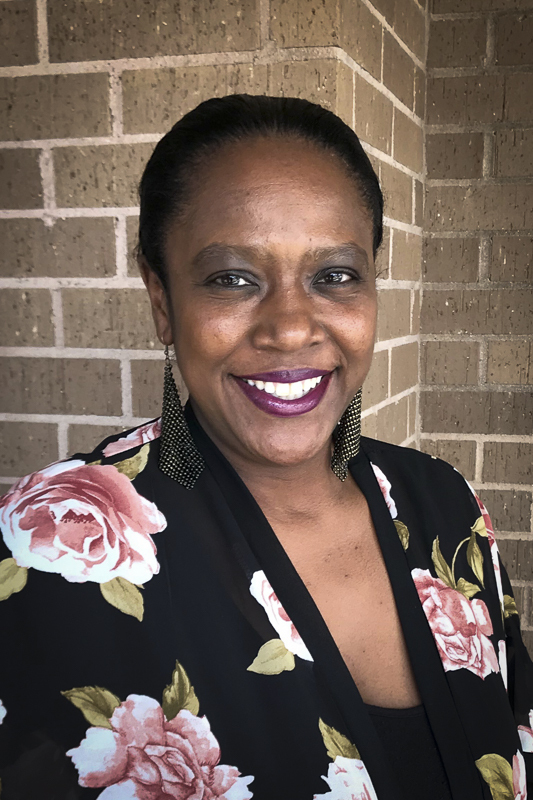 Dionne has degree in Psychology from the University of Houston and over 6 years of experience working with adults and children. She began with Grace Manor in January 2018 and is excited to be a part of such an amazing company. Dionne enjoys working with families to provide a safe and nurturing environment for children to thrive and excel. 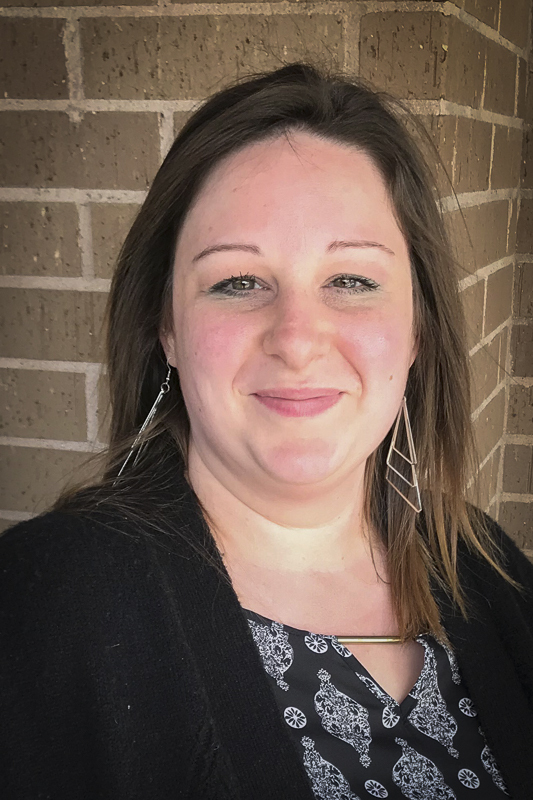 Stephanie joined Grace Manor in 2018 after completing a Master's Degree in Social Work. She has over 15 years experience working with children and families in crisis. Sunshine has been a part of the Grace Manor family since 2010, where she's worked as an Administrative Assistant and Case Aid. Sunshine enjoys her work with Grace Manor, and believes the agency is truly making a difference in children's lives.